We are attentive to your needs and wants from the real estate process and work diligently on results for you. Whether you are a first-time home buyer or a seasoned real estate financier, we possess the experience, knowledgeability, and means to assist you with accomplishing your real estate goals. The three most important things to know regarding real estate are location, location, location! We are the comprehensive source for information on this region. As real estate agents in West Hartford, CT we can definitely assist you with finding your dream home or the best buyer for your home. The Hoye Home Team top agent team for buying and selling homes in Greater Hartford for Generations. 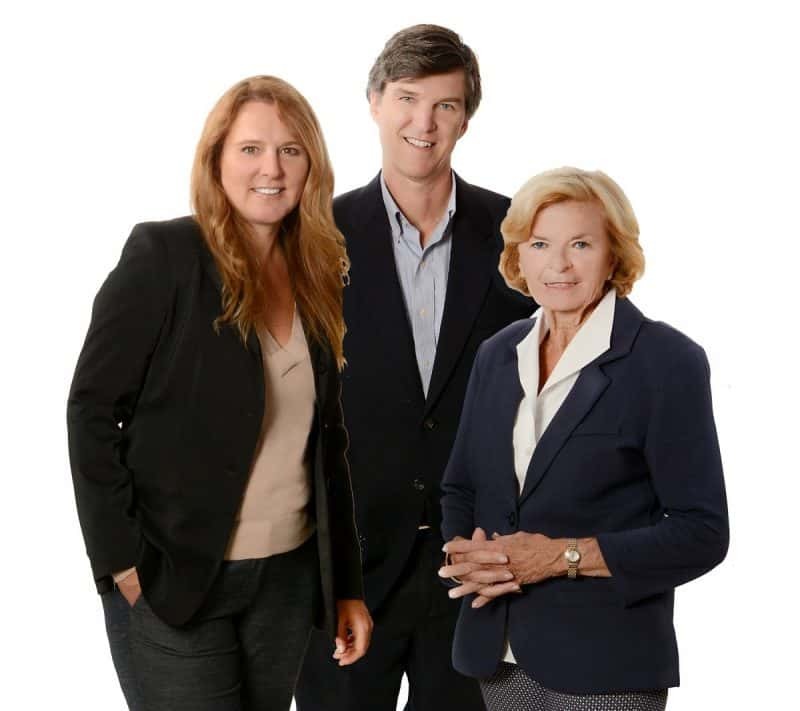 As one of the top Agent Teams in West Hartford, we are a family team that’s well-known throughout the area, recognized for our extensive knowledge and experience in the real estate market, home values, and community information. We have multiple awards for being the # 1 Outstanding Agent Team for customer service, and have received the Chairmen’s Club, Pinnacle Performer, and Top Producer Awards for Greater Hartford many times over the years. We get Results for You. Joanne Hoye brings the extensive knowledge of Real Estate and the local market that only 35+ years of experience can provide. John Hoye has over 20 years of Real Estate experience, plus a background in mortgage brokering. Carine Hoye brings over 15 years of interior design experience to the Team. 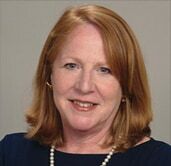 Regina Livingston – is our newest member, with over 28 years in the area she brings an intimate knowledge of both Connecticut and Rhode Island properties. Let us customize a marketing plan to suit your real estate needs, and we will facilitate a seamless and smooth real estate transaction. We get results for you! Joanne is the ultimate professional – couldn’t do better. Track record, expertise, enthusiasm, energy and willingness to get the job done. The support and personal care Joanne gave me…Joanne is fabulous. Great negotiator and a fabulous person to have in your corner. Listens to your needs! The agent was dependable and patient with first time buyers, very helpful and understood what we wanted. Joanne had knowledge of the relevant market. John was always responsive and, on several occasions, went above and beyond in providing client service. I really appreciated his help and would work with him again.